PLEASE ALWAYS REMEMBER THAT YOU CAME TO THE BUSH TO ENJOY NATURE IN ALL HER BEAUTY!!! 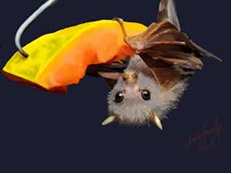 BAT-these little creatures love Cocoa Village because of our big fruit garden. They are fruit lovers and completely harmless. They can make some noise at the night (as they are nocturnal). Some bat families have made their home on top of our roofs. Why are they still there? Because we love animals and we respect their nature! 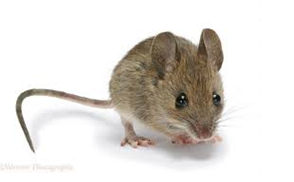 MOUSE-Another harmless animal in our guesthouse, if we exclude the noise they can make. Be aware food in your room will attract them! 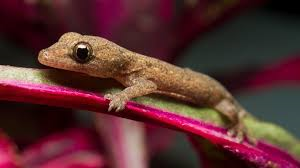 GECKO-the most likable and very useful animal. Being in the bush, close to a large body of water, makes Cocoa Village a perfect place to attract a lot of flies. These little creatures will help to regulate the number of flies at our place by eating them. So please don’t be afraid of our gecko friends!